Das Entwickler Team von Treyarch, feilt weiter an der Perfektion Call of Duty: Black Ops 4. Im Rahmen dessen wurde heute ein neues, kleineres Update für die PC – Version veröffentlicht. In dem heute erschienen Settings Update, befinden sich hauptsächlich, einige Waffen- und Menü Anpassungen für Black Ops 4. Die gesamten Patchnotes, haben wir einmal für euch bereitgestellt. Operator Mod : Further increased the hip fire spread. Lowered the maximum damage falloff distance. 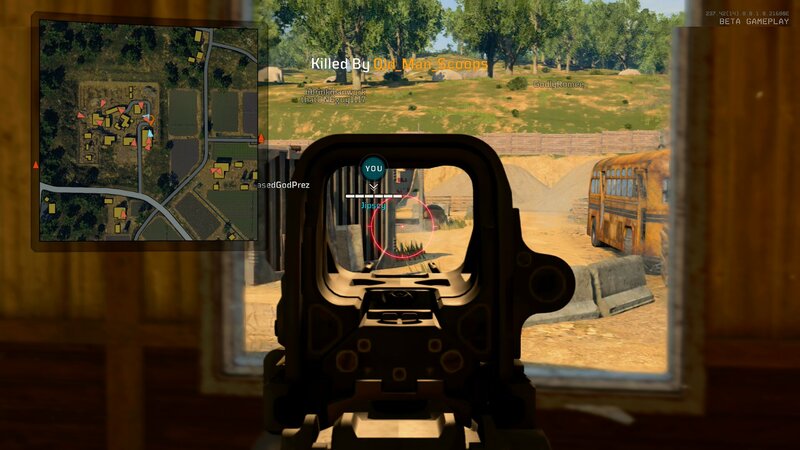 The dual Saug was extremely popular and efficient on PC and it needed additional attention from what had been done for console. Choked Barrel : Reduced one-hit kill range. While we already had a different balancing for this weapon on PC, we felt that this attachment was still performing a bit too well outside of its intended range. Moved one-shot kill zone from “head only” to “head and upper chest”. Using High Caliber it will grant a one-shot kill from the chest up. The Koshka was sitting at the bottom of the sniper leaderboard in terms of performance, so we are giving it a little edge to help it to compete against the Paladin and Outlaw. With this change, each bolt action sniper now has a different OSK zone. Fixed an issue causing UI elements to overlap in the Zombies menu. Fixed a visual issue that caused icons to duplicate when attempting to navigate the Create-A-Class menu with “Q” and “E”.